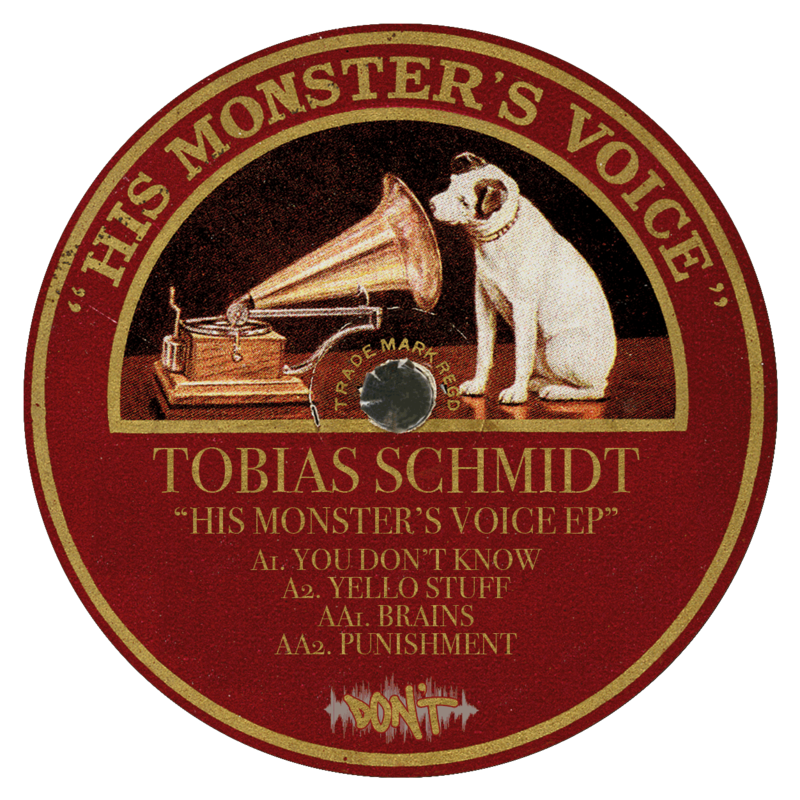 Don’t hits hard with 3 Monsterous new tracks from original Brighton innovator, Tobias Schmidt . 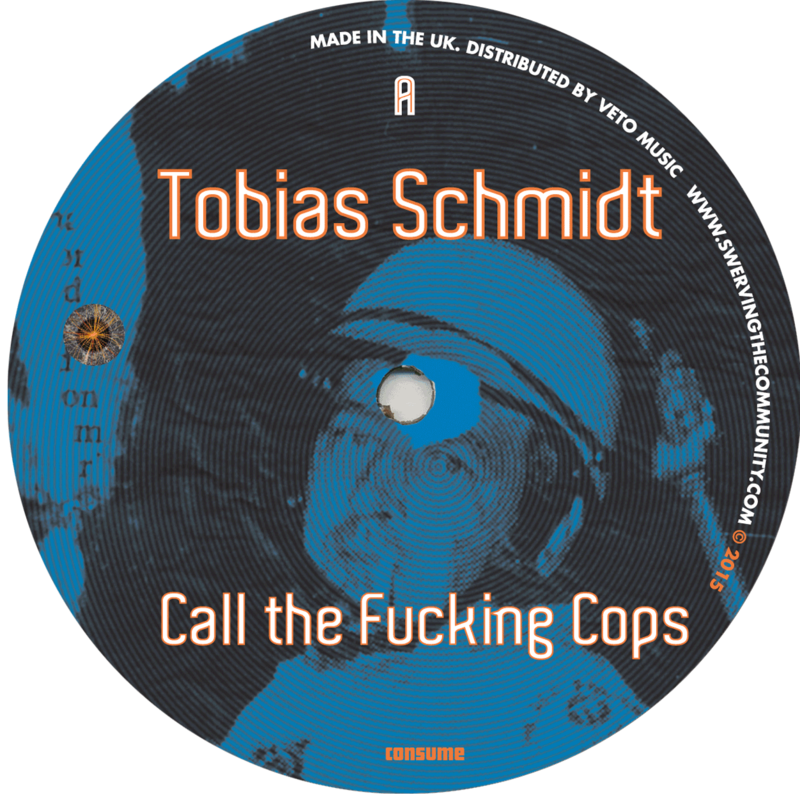 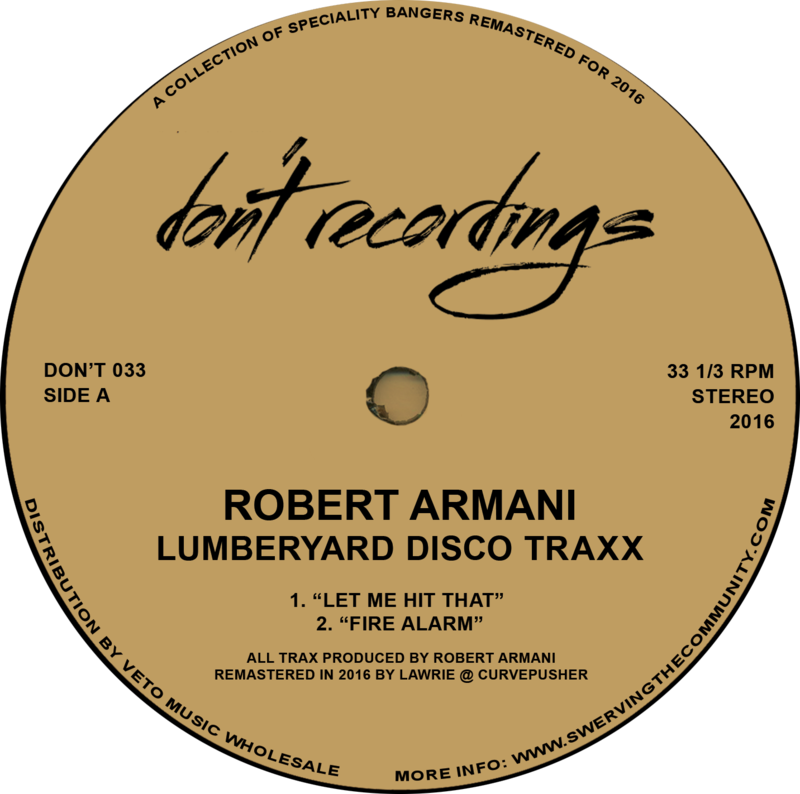 Tobias Schmidt is back and at the very top of his game with these three amazing tracks that all channel the spirit of the label to a T and have been smashing up dance floors during his live sets and at the hands of those with advance copies ! – Massive.